Are you looking for the perfect location for a special corporate event? 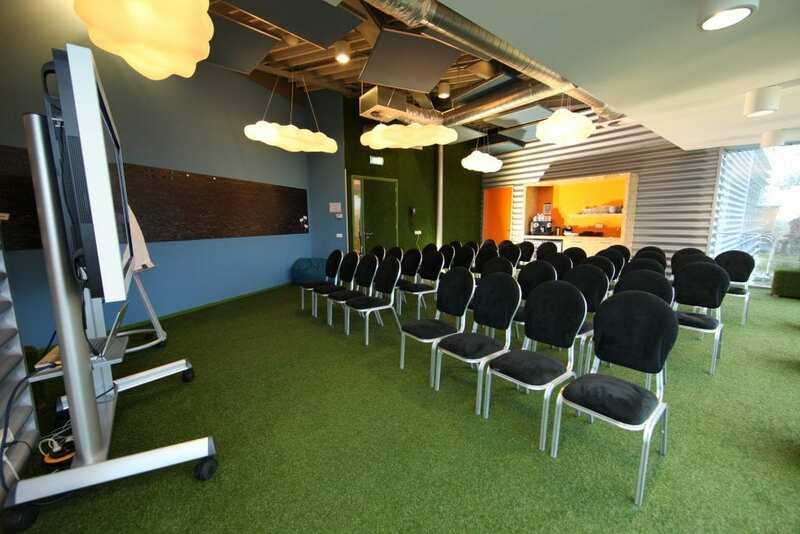 For example, a product presentation, anniversary, relationship day, press event or are you looking for a training venue? Then Indoor Skydive Roosendaal is the place to be. 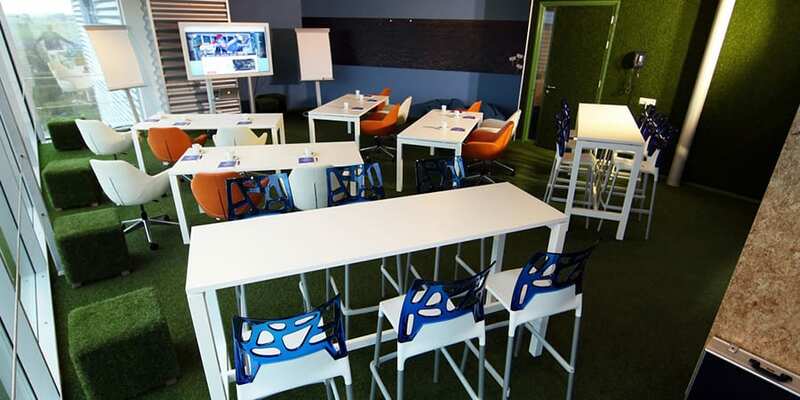 In Roosendaal you will find a location for every event! Indoor Skydive Roosendaal is the most innovative location of the Benelux. The unique and impressive property has 3,300m2 of space with different rooms and spaces that can be completely customized. Every event, whether it be a product presentation, anniversary or relationship day, will only be truly memorable when guests enter the wind tunnel for a unique indoor skydive experience! Of course our location is also available without the indoor skydive experience. We will be happy to assist you in organizing a fully-fledged day. An anniversary, product presentation or press event will only be truly memorable at our impressive location. Of course there are plenty of possibilities to complement the meeting or meeting with lunch, diner or drink. Indoor Skydive Roosendaal is perfectly accessible and offers plenty of free parking. Feel free to contact us. Dare us and tell us your wishes! 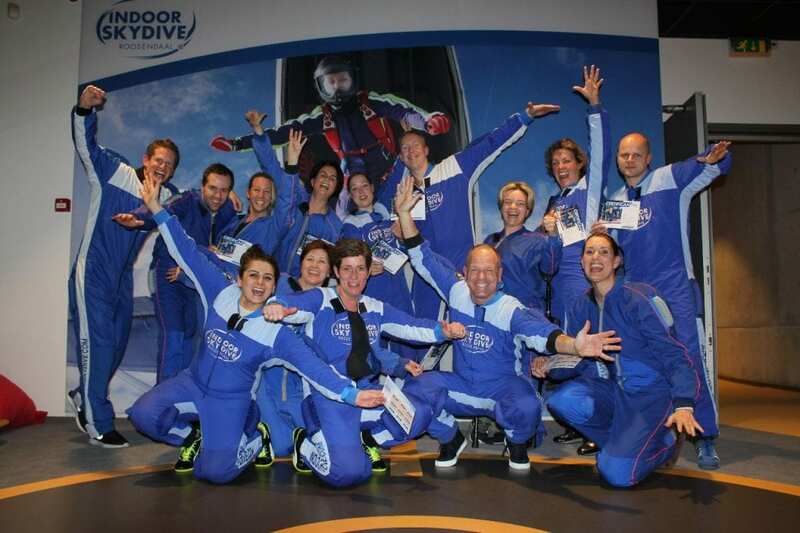 Do you want information about how Indoor Skydive Roosendaal can provide a suitable and unique event with your company? Enter your details below. We will contact you within 5 (working) days.